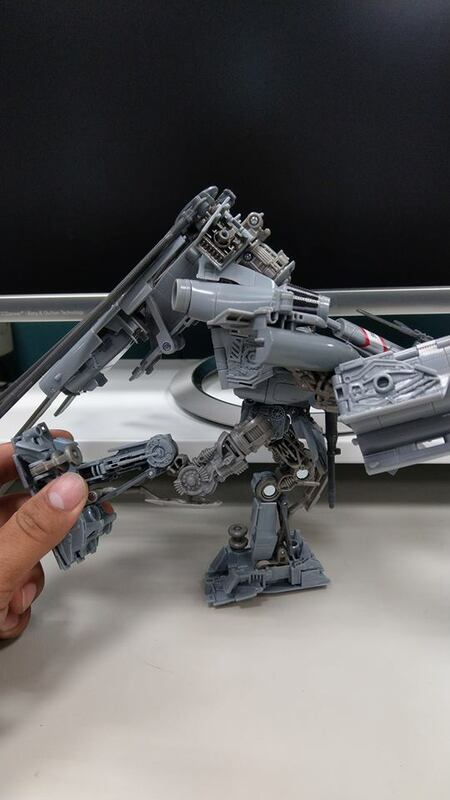 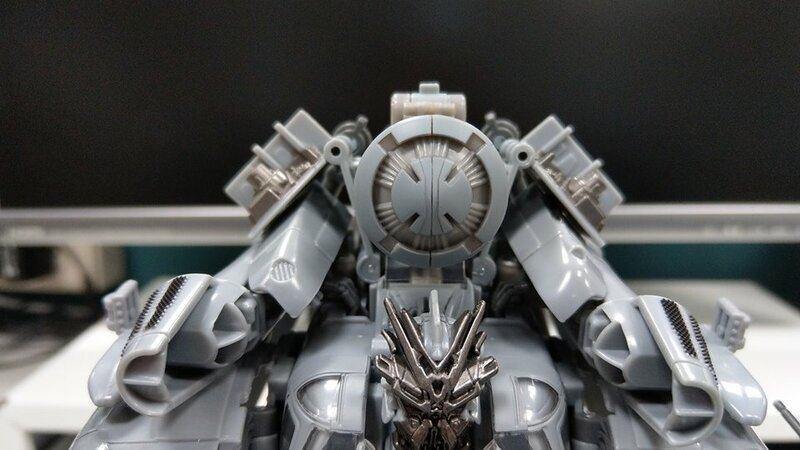 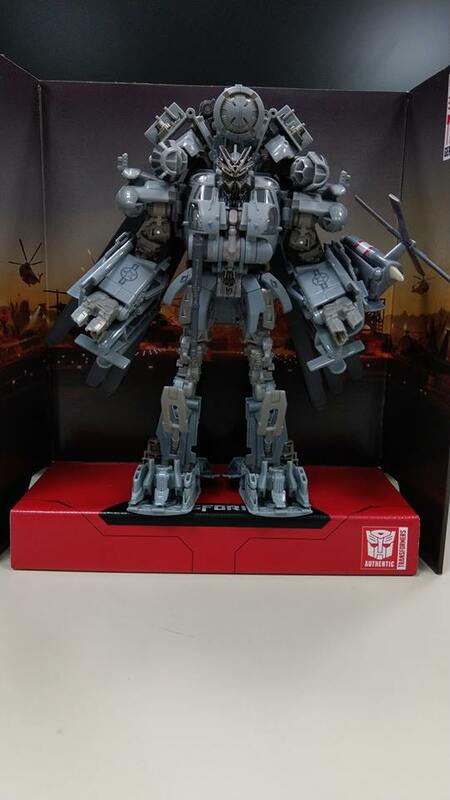 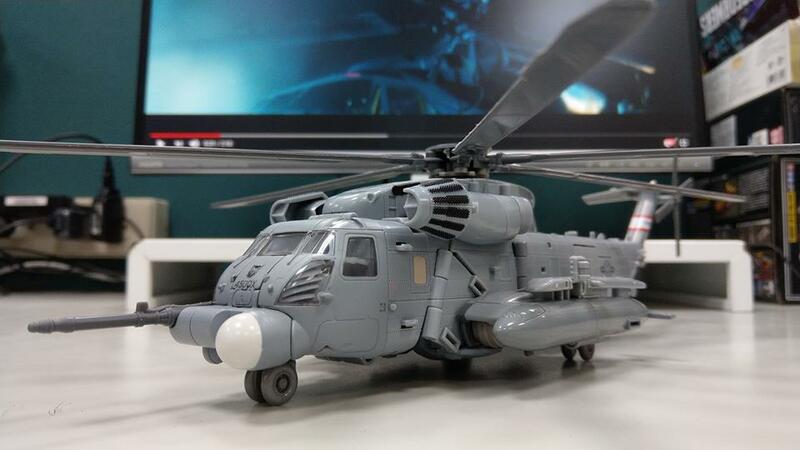 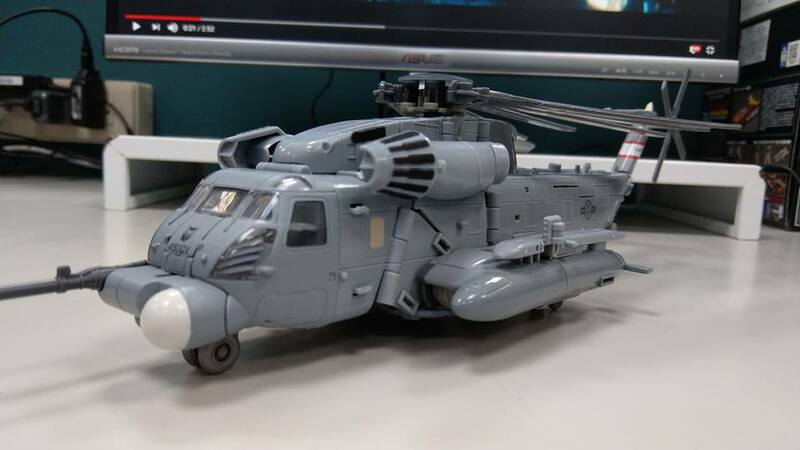 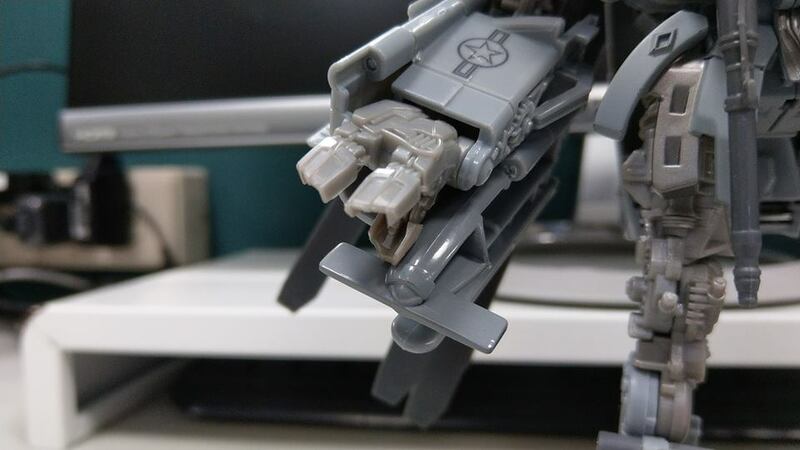 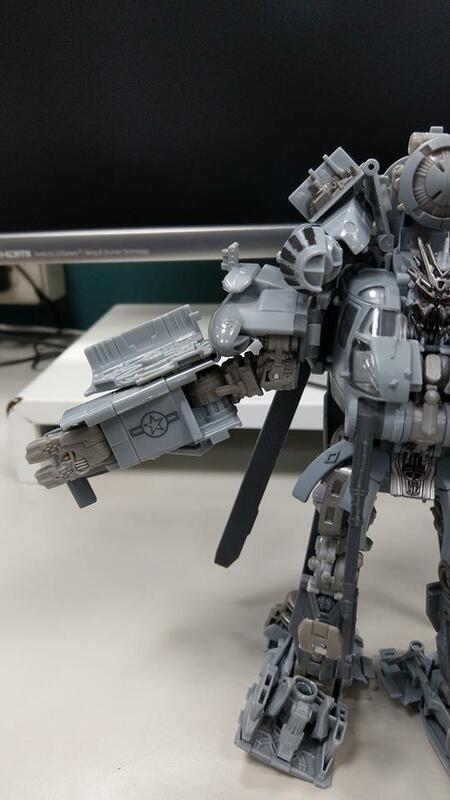 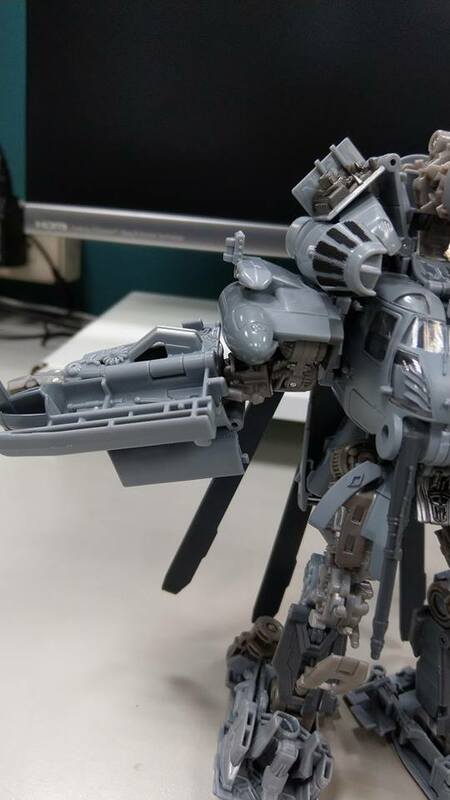 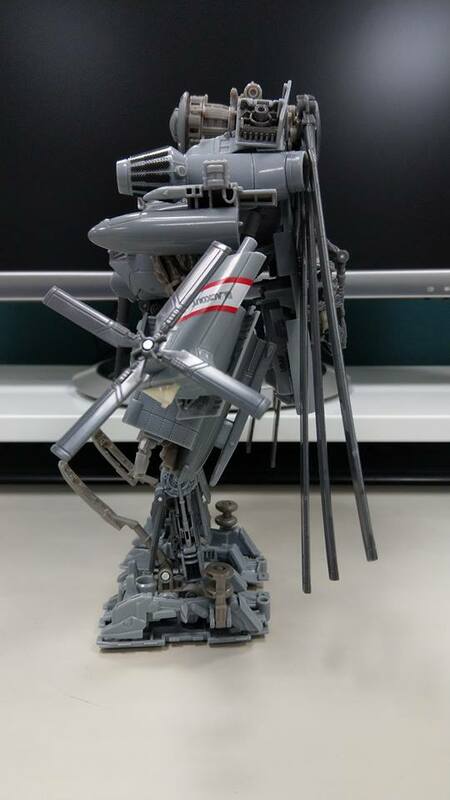 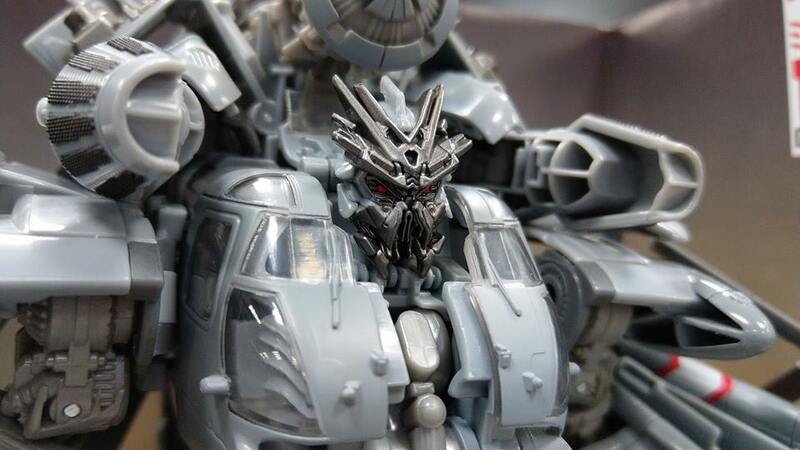 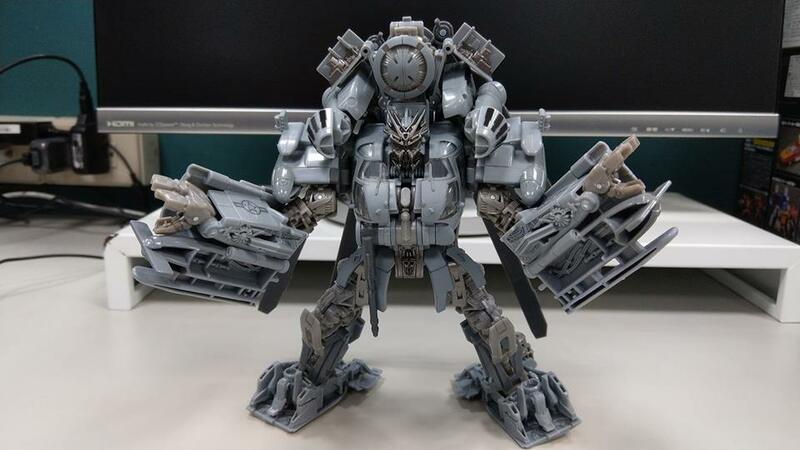 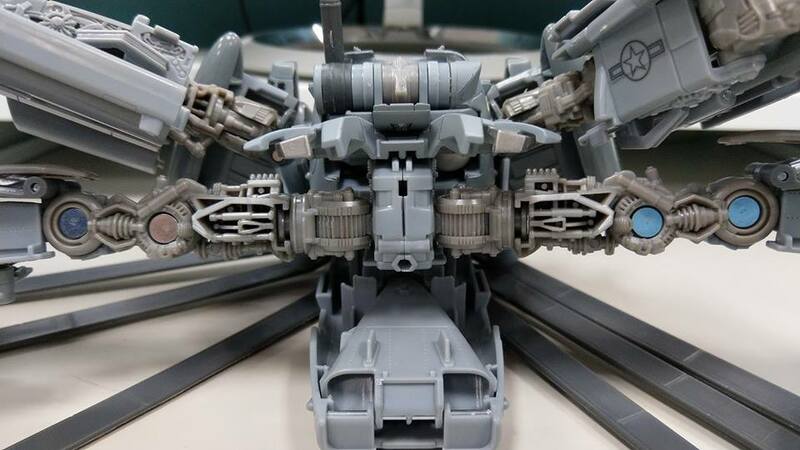 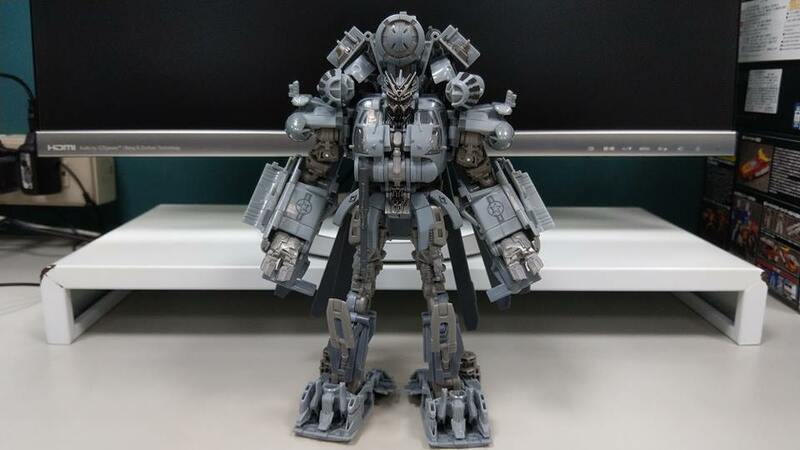 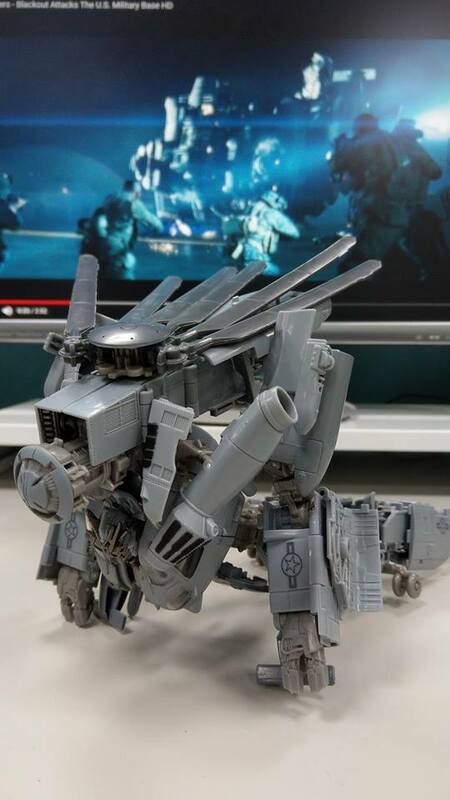 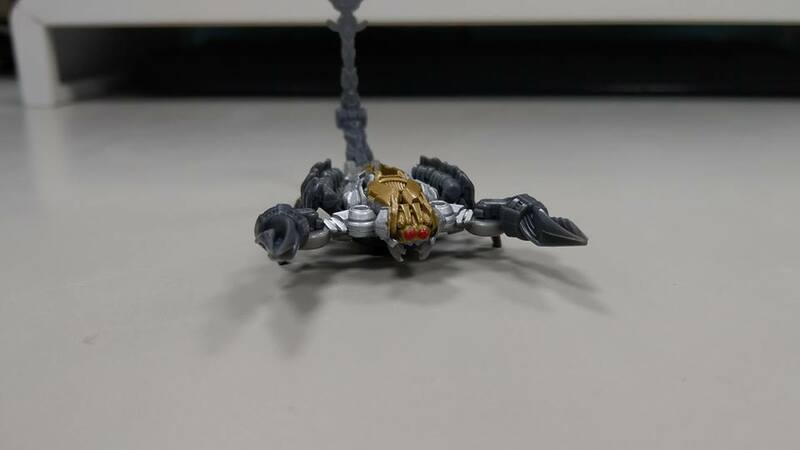 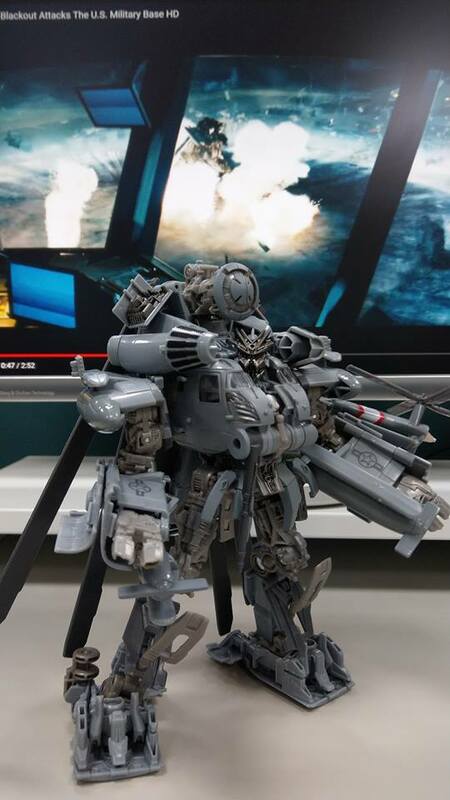 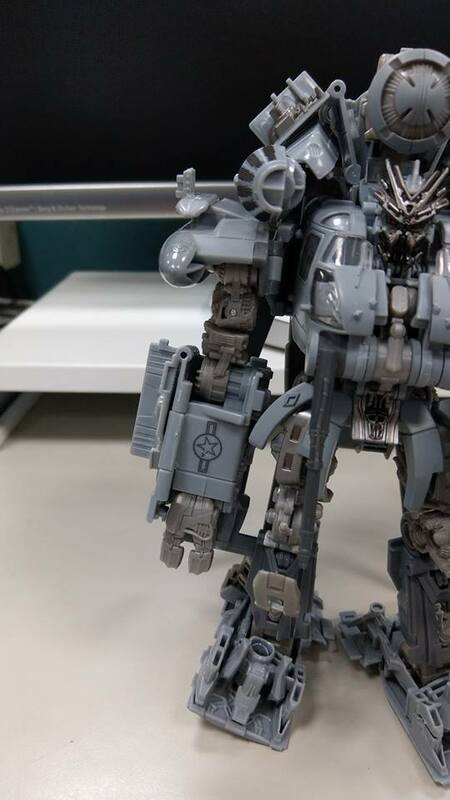 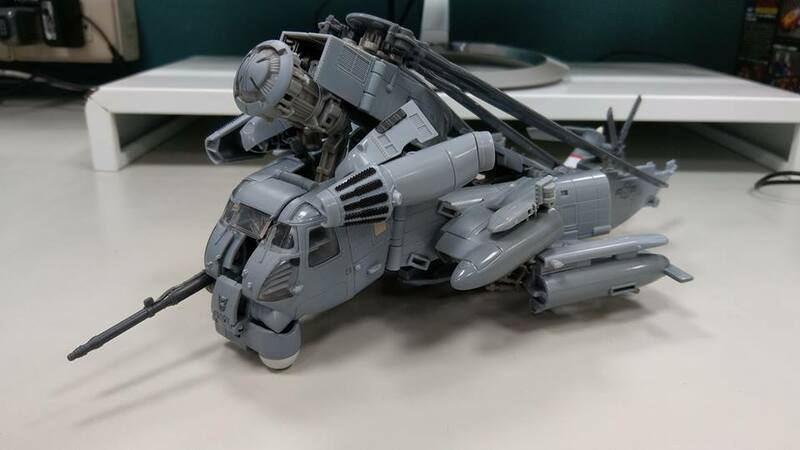 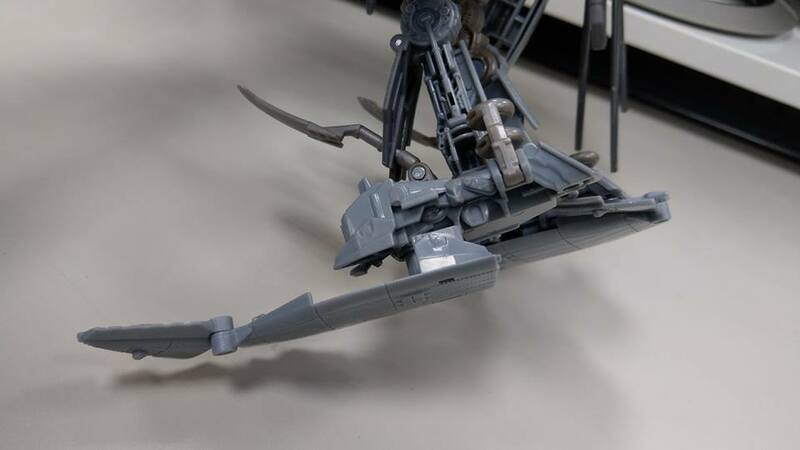 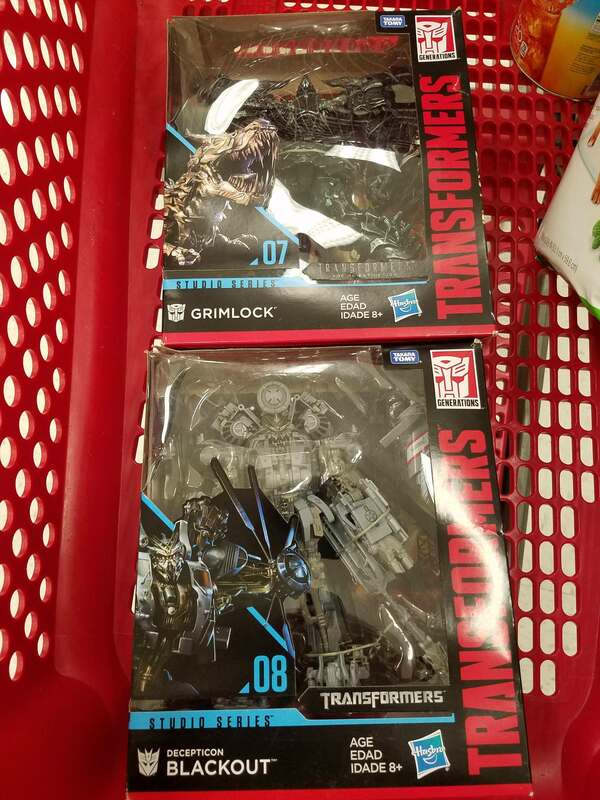 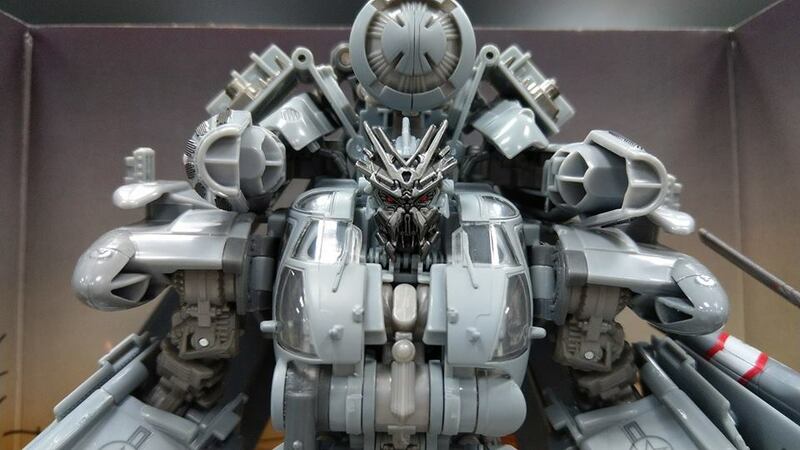 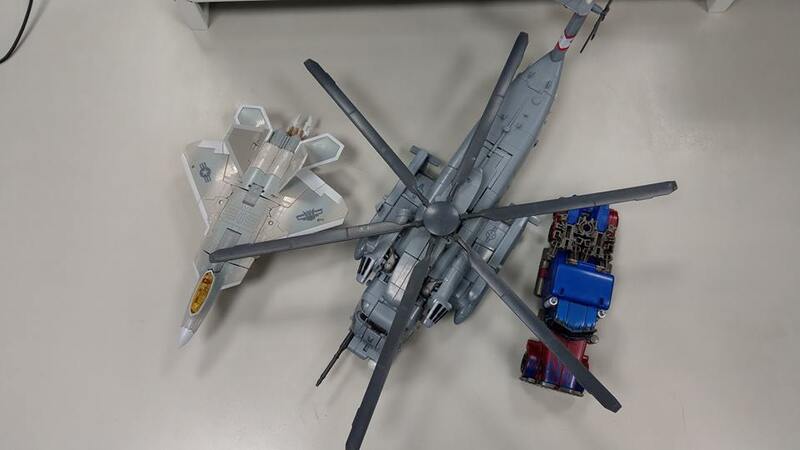 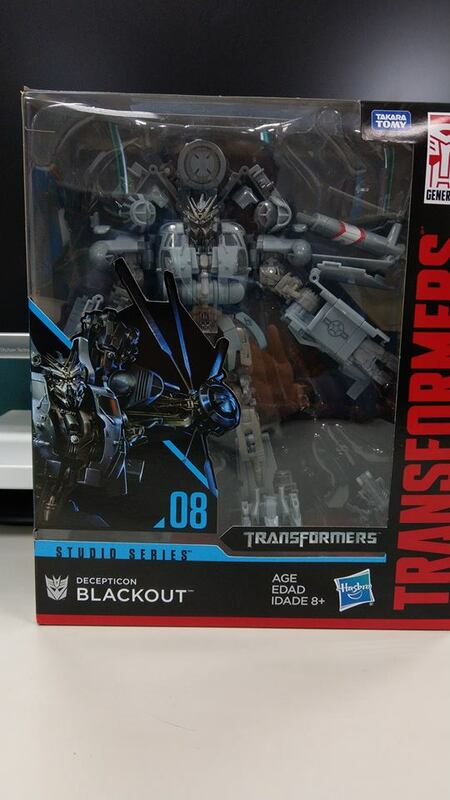 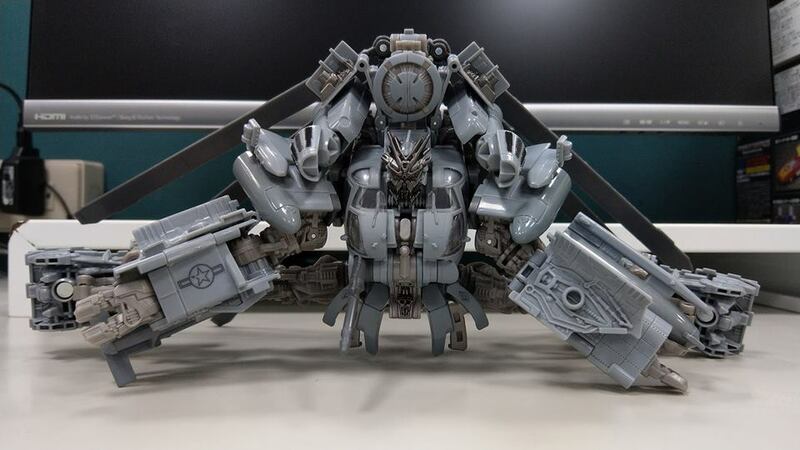 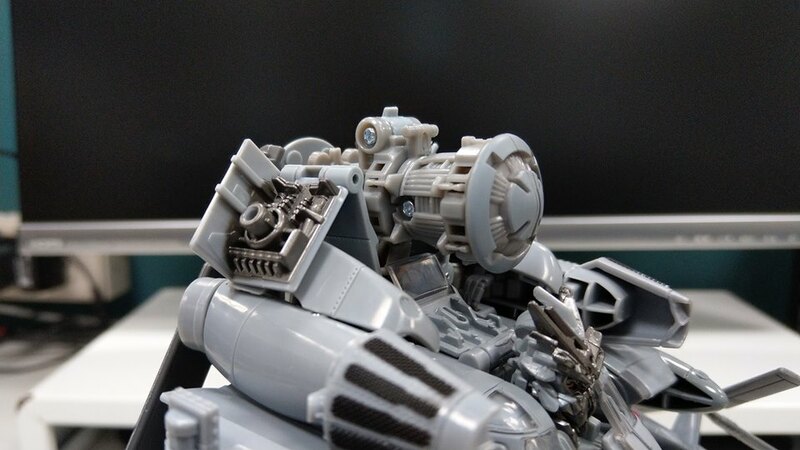 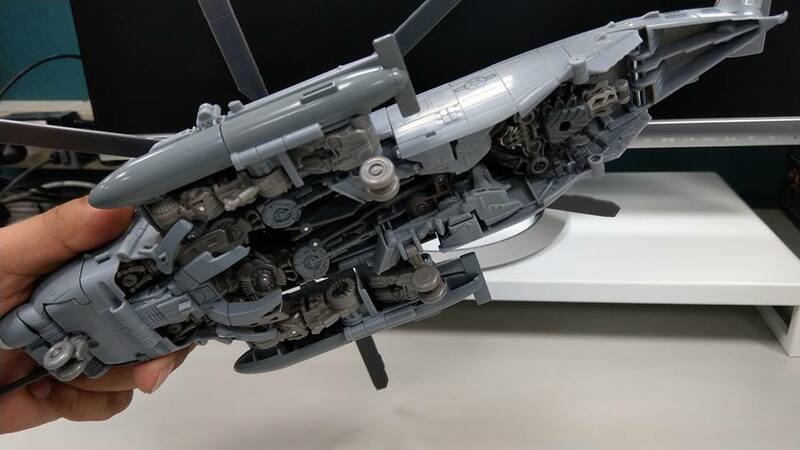 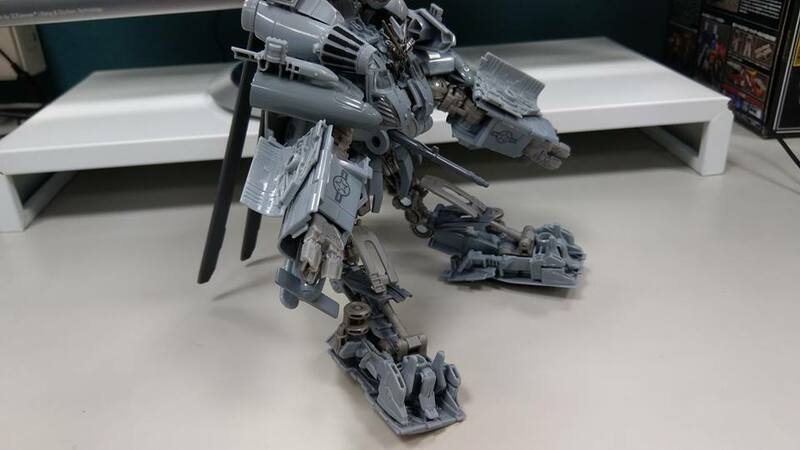 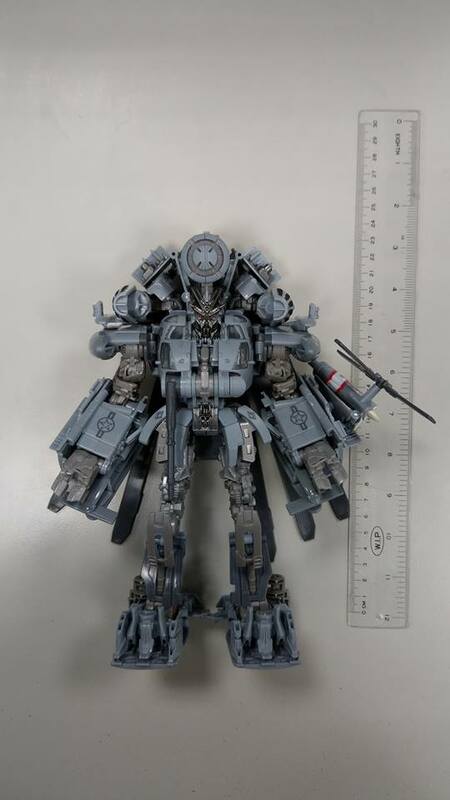 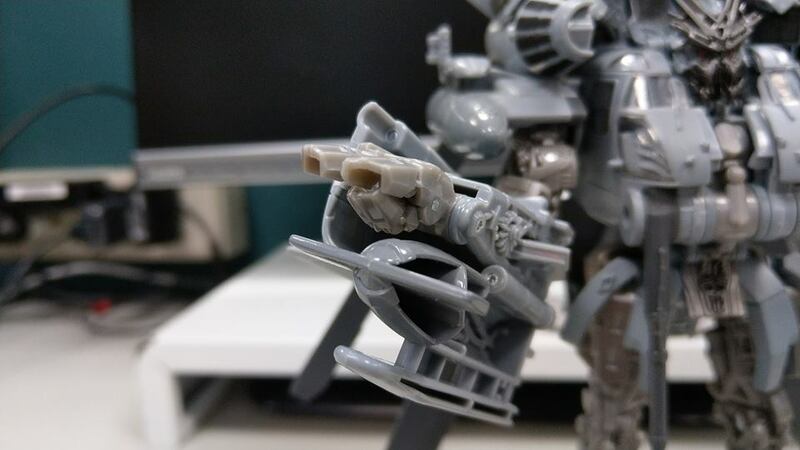 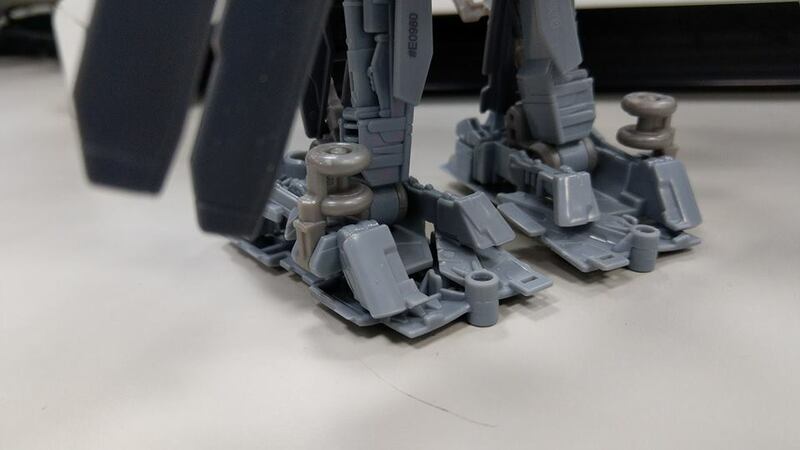 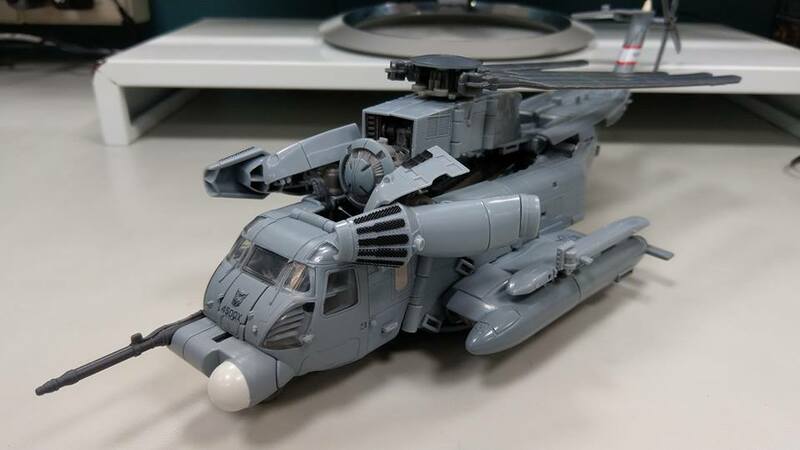 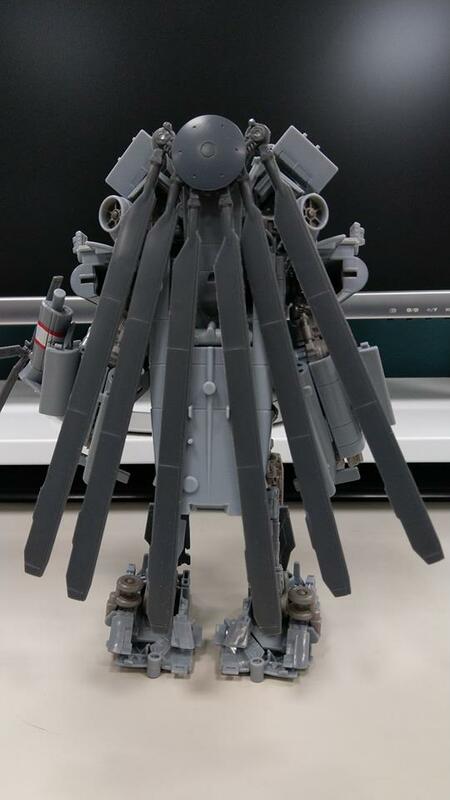 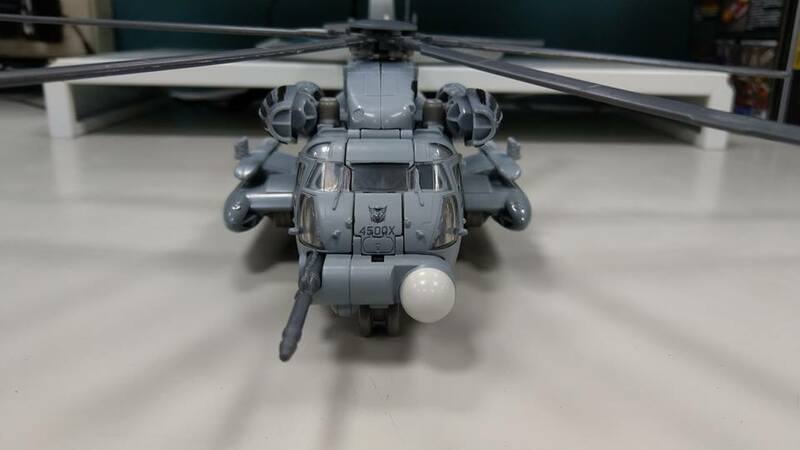 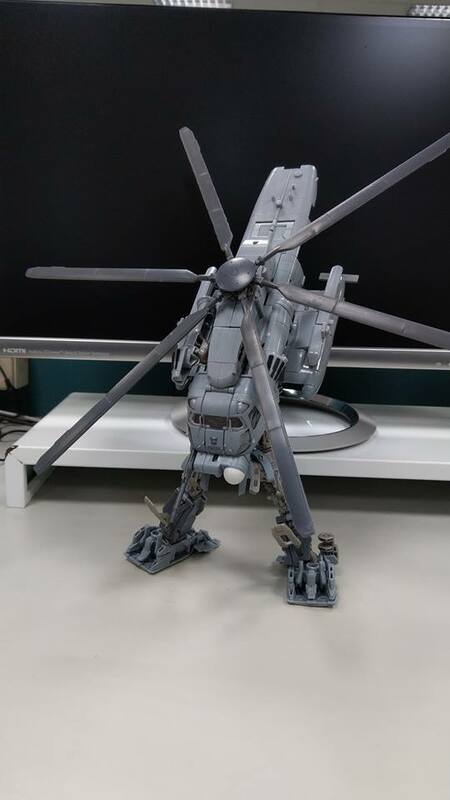 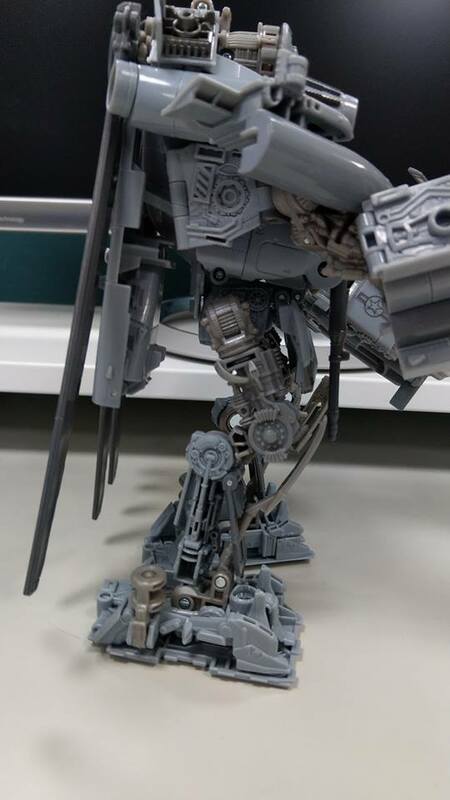 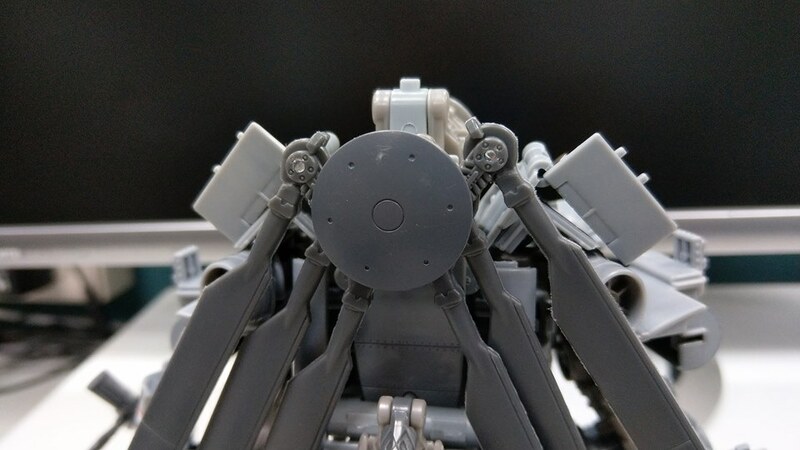 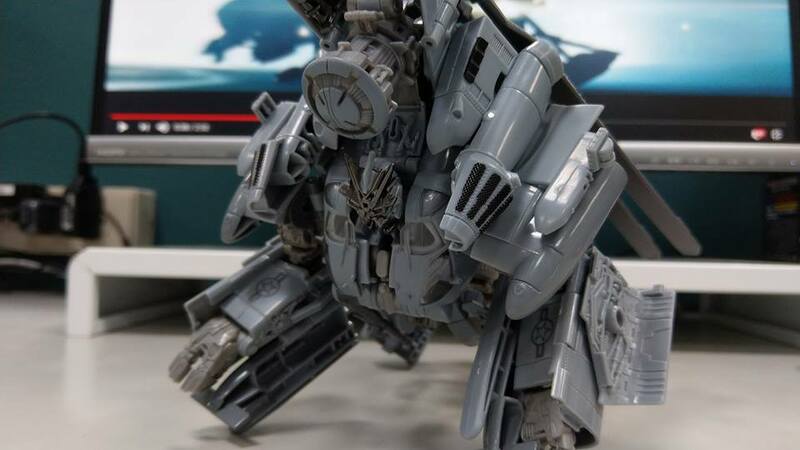 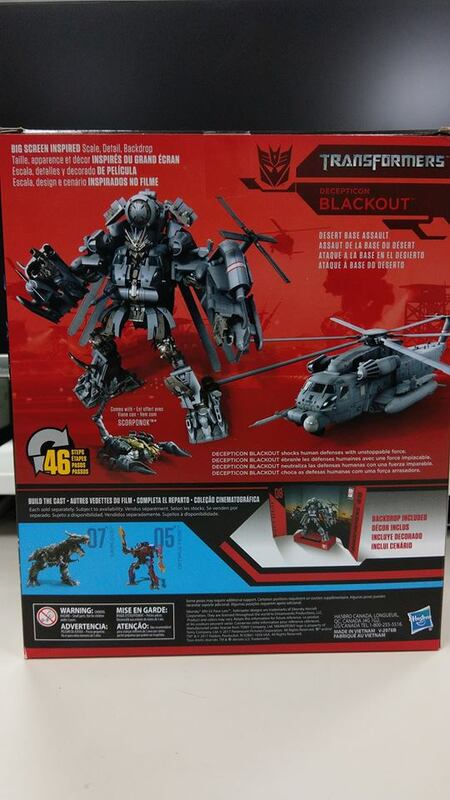 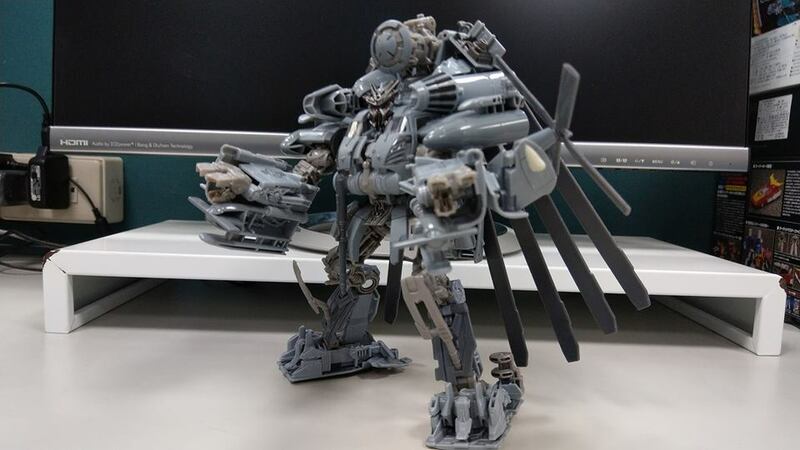 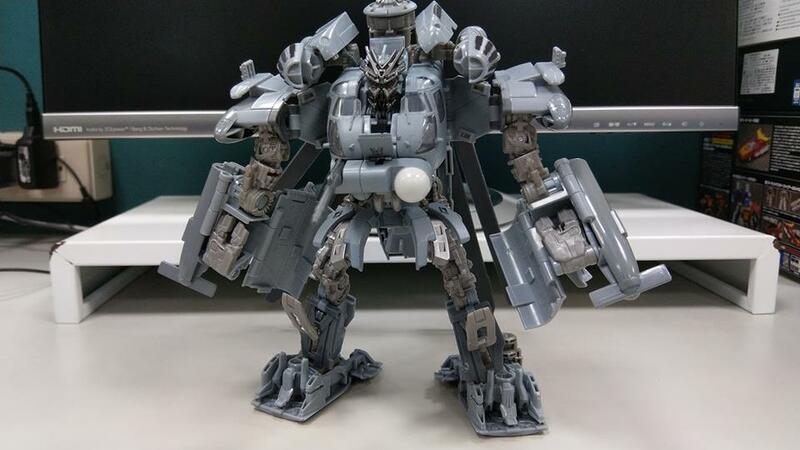 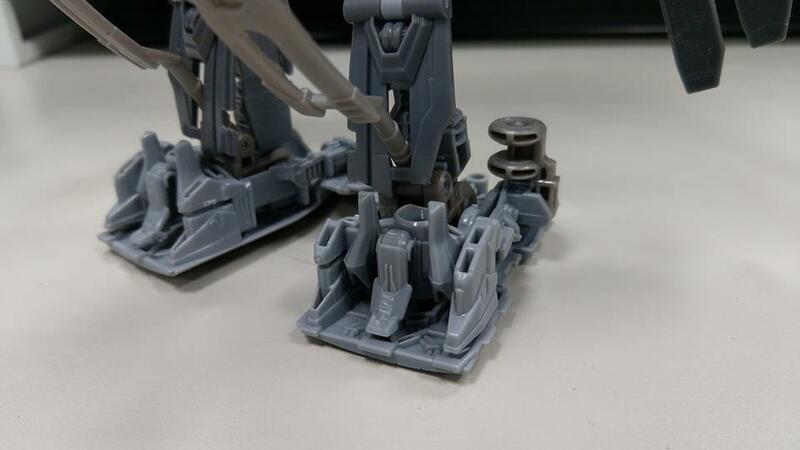 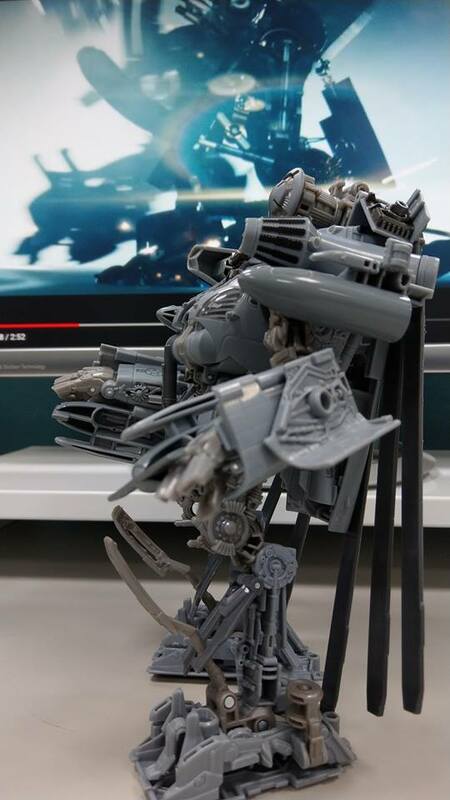 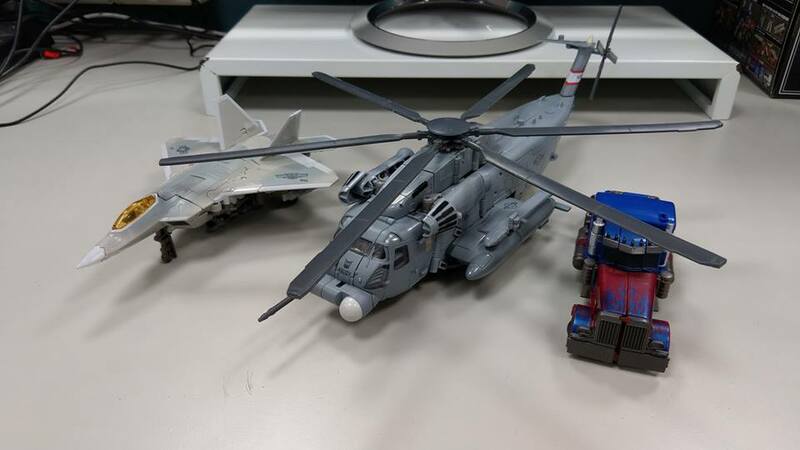 Thank to post from Yenting Lai on to TFND – Transformers Never Die Facebook group, we have a detailed gallery of the highly expected Studio Series Leader Class Blackout. 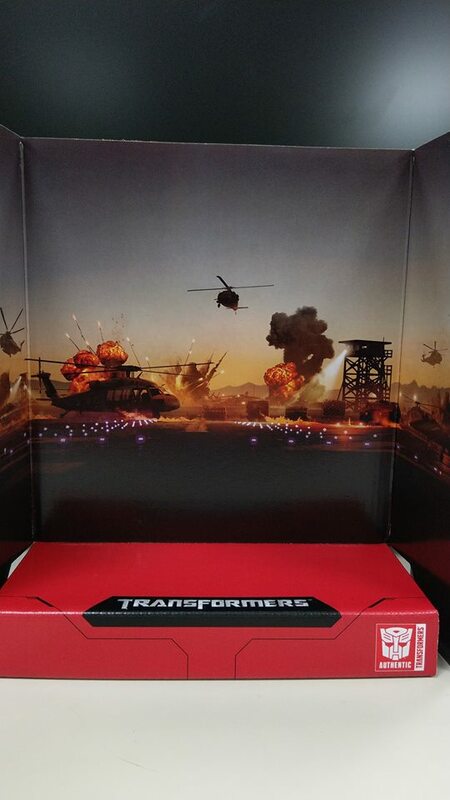 We get a very nice and complete gallery (almost 60 pictures) with pictures in and out of the box, the inner diorama, shots from different angles in both modes, transformation sequence, comparison sizes and more for your viewing pleasure. 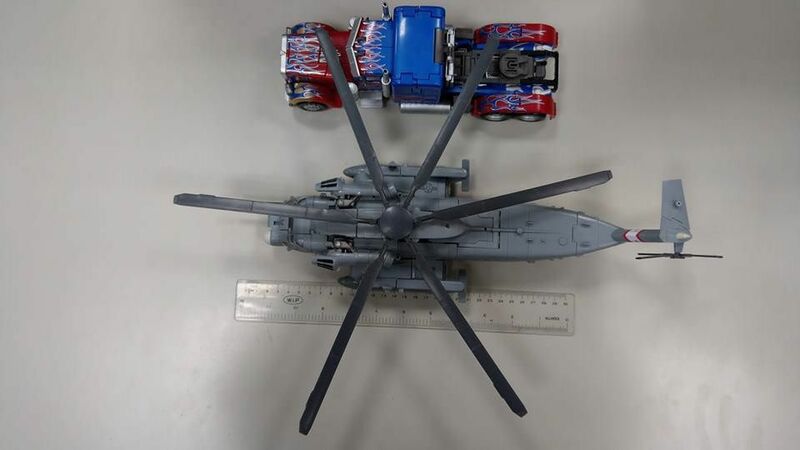 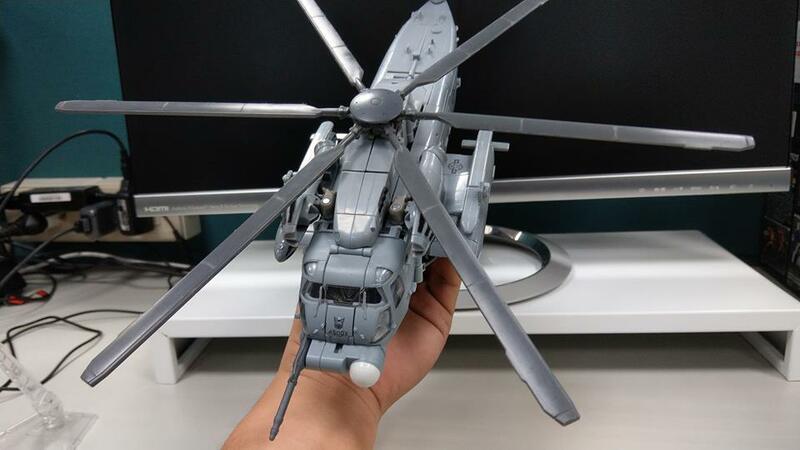 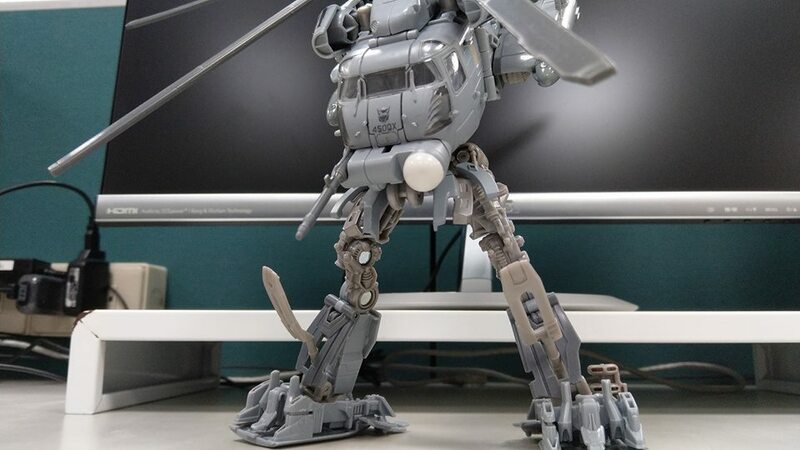 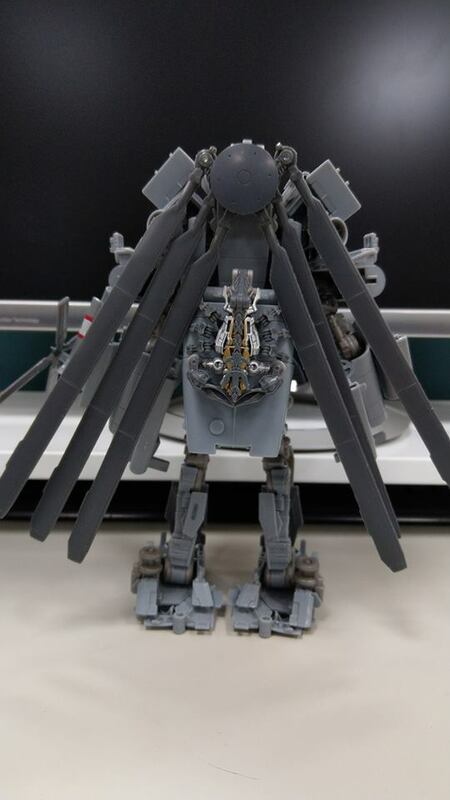 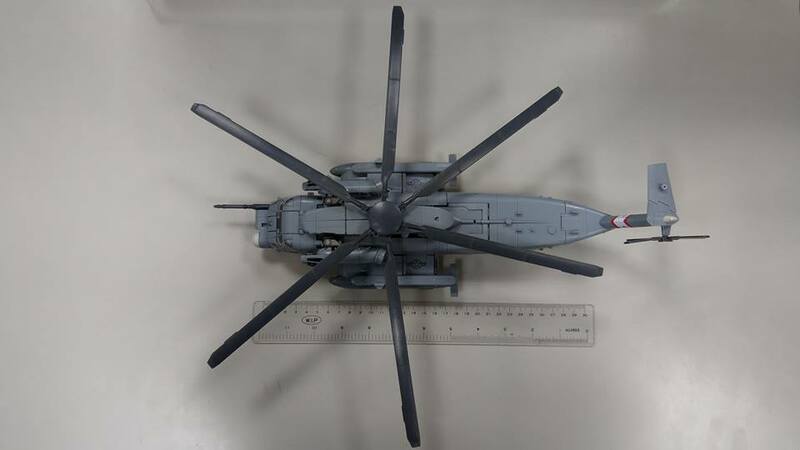 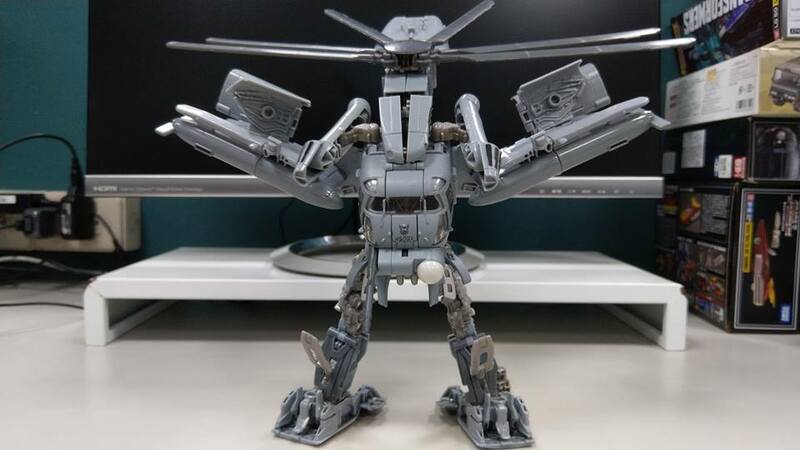 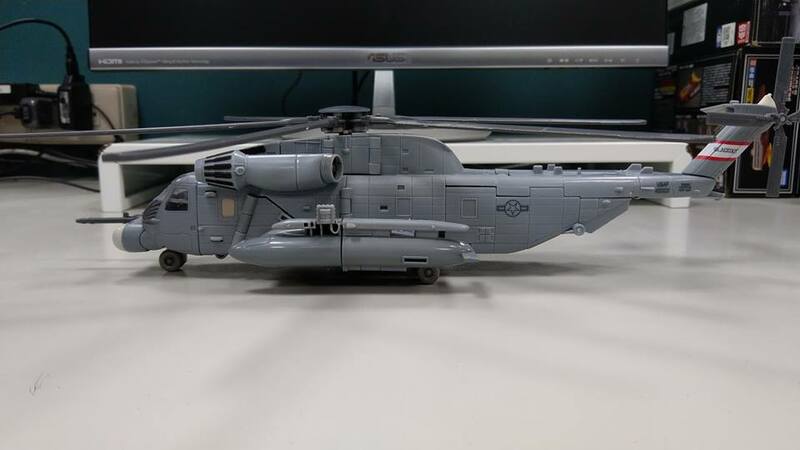 One of the images features the toy next to a ruler, revealing the size of the figure: 24 cm approximately in robot mode and 35 cm approximately in helicopter mode. 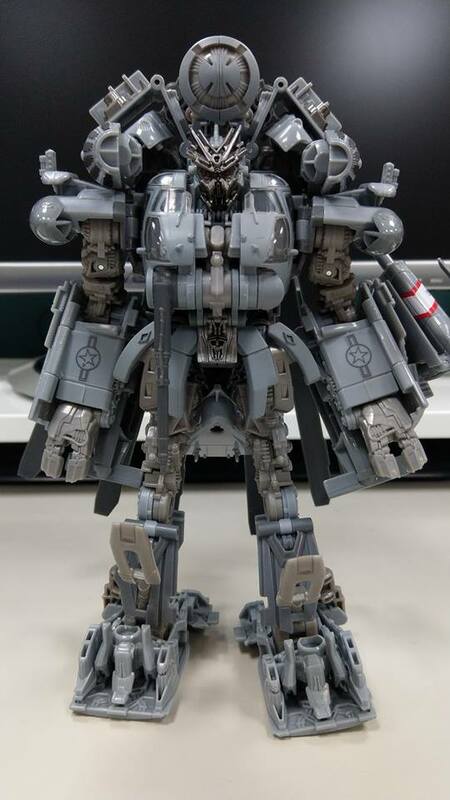 This new Studio Series mold is a great improvement over the first Voyager figure released in 2007. 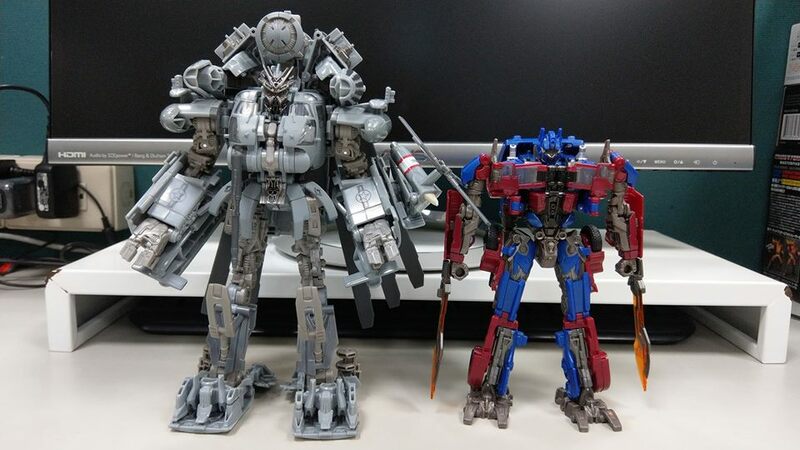 Not only a better size, but a more movie-accurate robot mode, specially on the head. 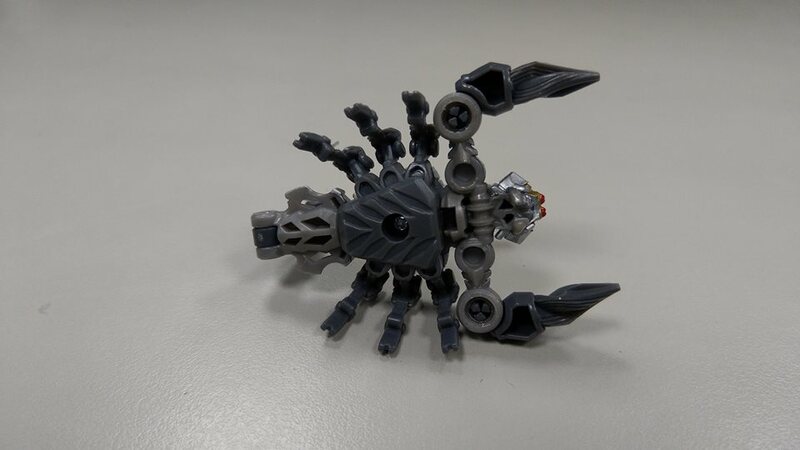 As a nice surprise, we can confirm that the hands/claws can open and close. 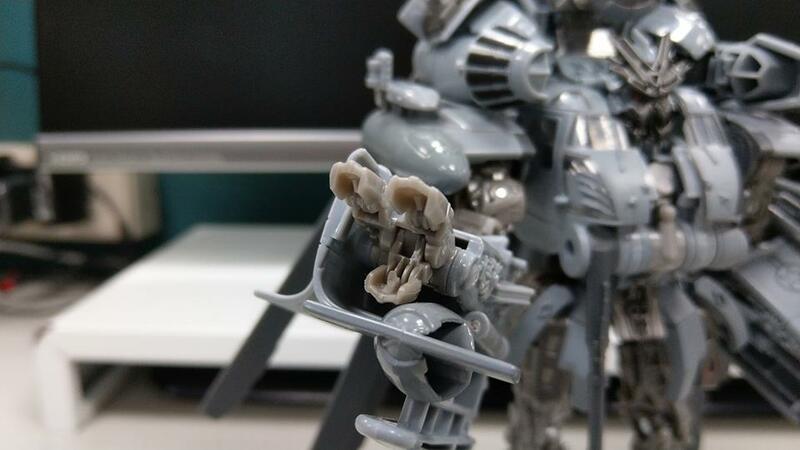 This is indeed a great rendition of one of the most popular characters from the Movieverse, and we are sure collectors can’t wait to add him into their armies. 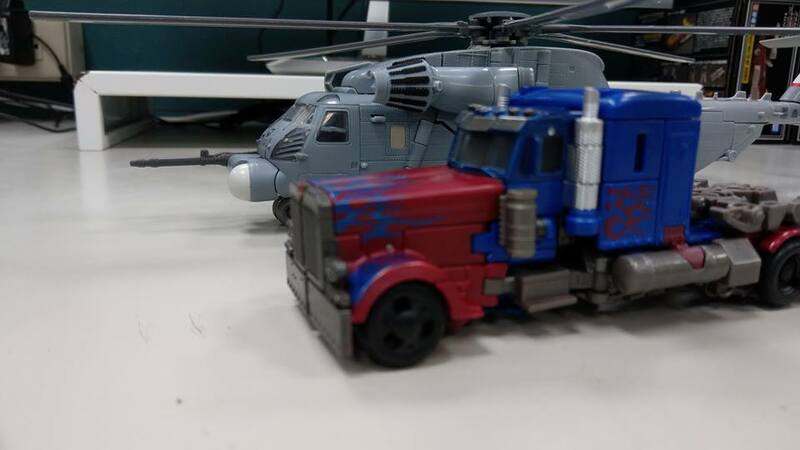 It was sure worth the wait for this great upgrade. 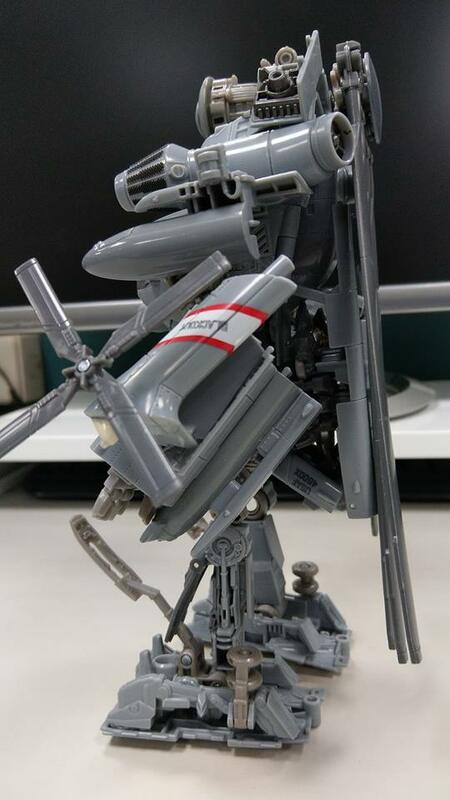 You can check out the mirrored images after the jump, including a short video showing the stability of the figure after the break. 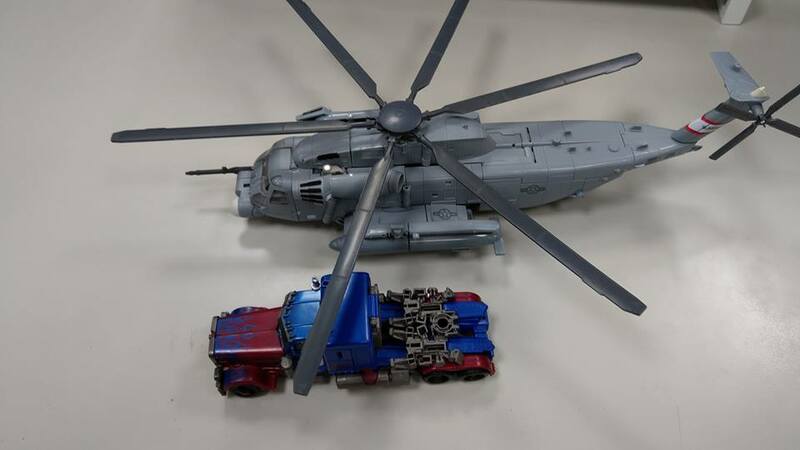 Then you sound off your impressions at the 2005 Boards!